THE SUGGESTED RETAIL PRICE FOR THIS SET IS $259.95... YOUR PRICE IS MUCH BETTER! 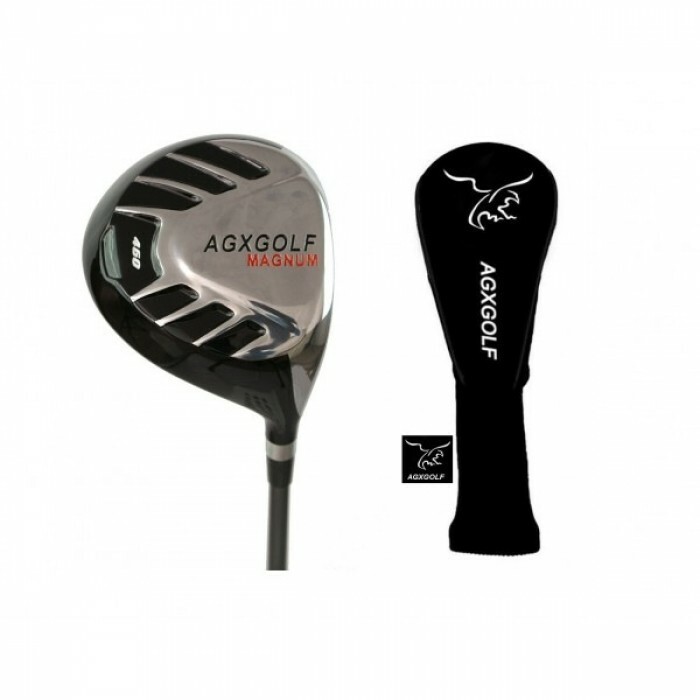 This Starter set of golf clubs from AGXGOLF is LOADED with the latest technology!! 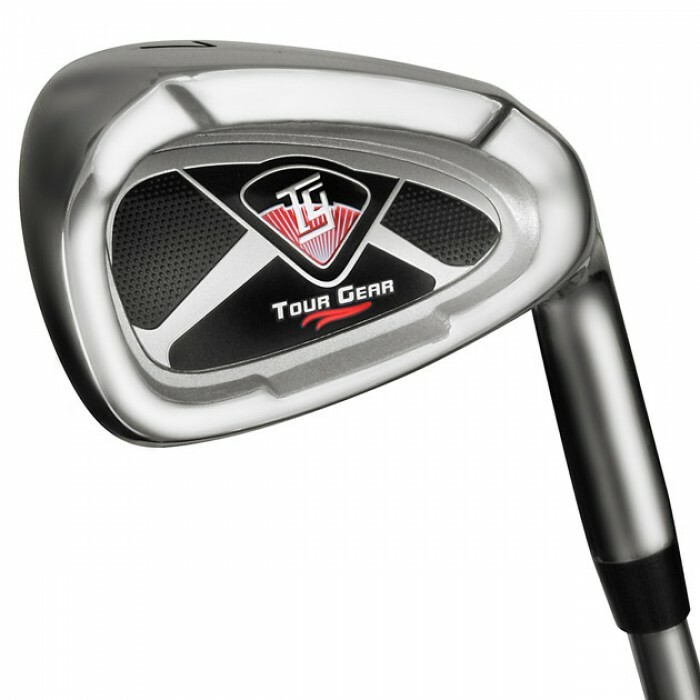 The WELL CRAFTED TOUR IRONS are real "SHOT MAKERS"! #3 HYBRID IRON: Combines the power of a wood with the accuracy of an iron. The OVERSIZE DURABLE heads with the WEIGHTED SOLES keep the CENTER OF GRAVITY LOW and that makes it MUCH EASIER for YOUNG GOLFERS to get the ball AIRBORNE FAST! The OVER SIZED Cavity Back, Perimeter Weighted club head design helps to "square the club head" at impact resulting in MORE STRAIGHT SHOTS! 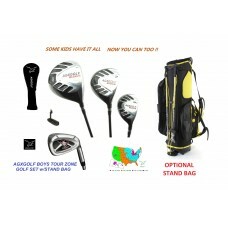 Your beginner can expect these clubs to last for a "youthtime" of golf. 5, 7, & 9 IRONS: DURABLE STAINLESS STEEL with POLISHED FINISH and GROOVED FACE to put EXTRA BACK SPIN on the ball; Cavity back, perimeter weighted and Over sized for maximum forgiveness and accuracy. SAND WEDGE: To MAXIMIZE you SHORT GAME. 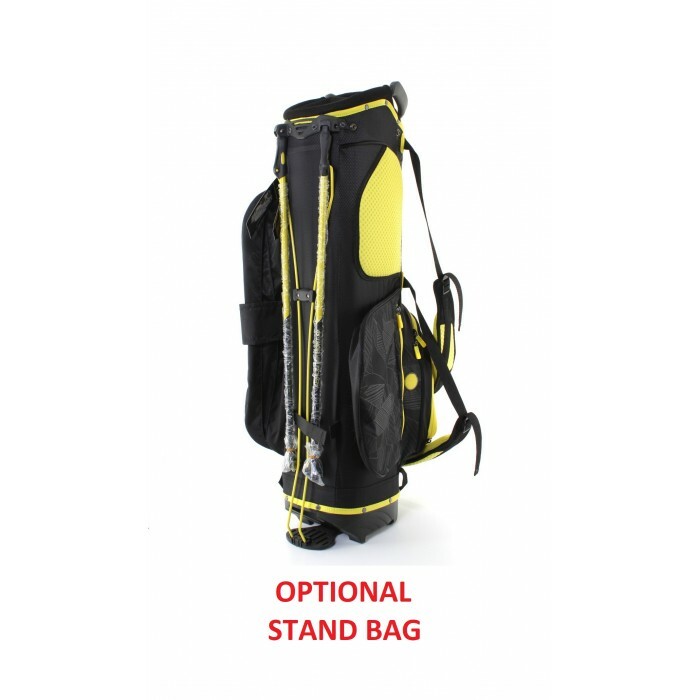 No need to fear Sand Traps! 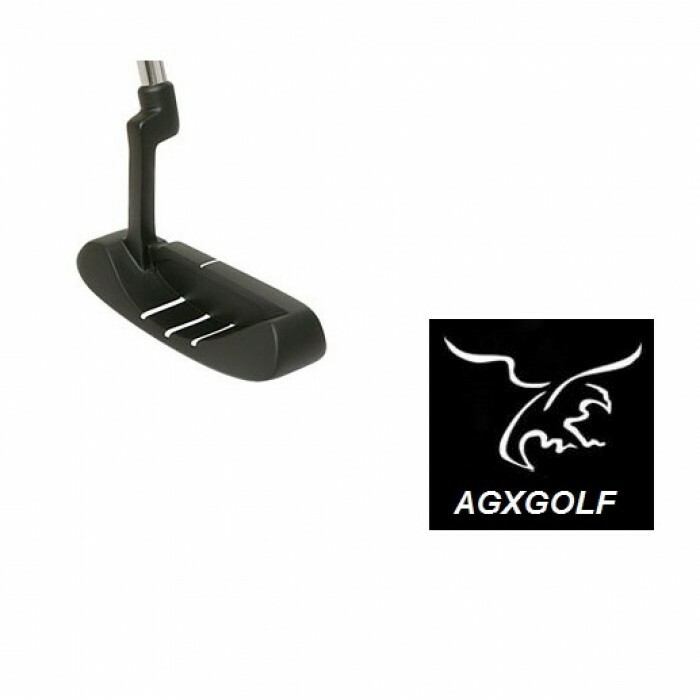 BONUS FREE PUTTER: These are an excellent design; the Flange style head features a precision face with "Heel-Toe" weighting to help keep the Putter head on line for more accurate Putts. Also important to note is the contoured grip that allows for a relaxed posture. This is important because a relaxed grip and posture means more consistent Putting and lower scores!! APOLLO U.S.A. STAINLESS STEEL SHAFTS on all irons and putter. BOY'S (TWEEN): For HEIGHTS of 4' 9" to 5' 3"
Stated Shipping for contiguous U.S.A. only. Other destinations: PLEASE CONTACT US; Shipping will be billed at our actual shipping cost.